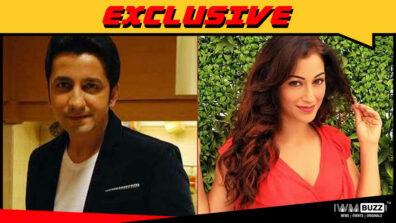 The &TV show, Daayan will see talented actress Ekta Saraiya being part of it. Read the exclusive news here. 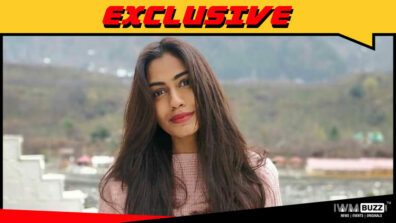 Talented actress Ekta Saraiya who has been part of TV shows Simply Sapney, Mukti Bandhan, Kya Hua Tera Vadaa will return to the small screen with &TV’s Daayan. The horror show produced by Balaji Telefilms is sure to give the audience a scary ride. The spine-chilling promo has only added to the curiosity of viewers. Daayan has a great ensemble cast comprising of Mohit Malhotra, Tina Datta, Prabhat Bhattacharya, Priya Bathija, Urfi Javed, Pavitra Punia, Kanika Shivpuri. We now hear of Ekta Saraiya joining the cast for an interesting role. 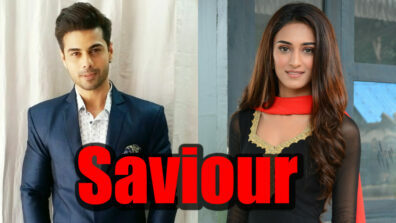 It is believed that she will be paired opposite Prabhat Bhattacharya and will be part of the girl’s family. Ekta is known for her prolific acting and has oodles of experience. 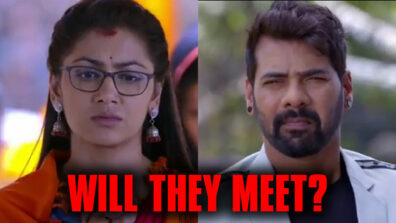 We hear that the second promo of the show which has been shot will introduce the main family to the audience. We certainly look forward to the show. Drop in your comments here.